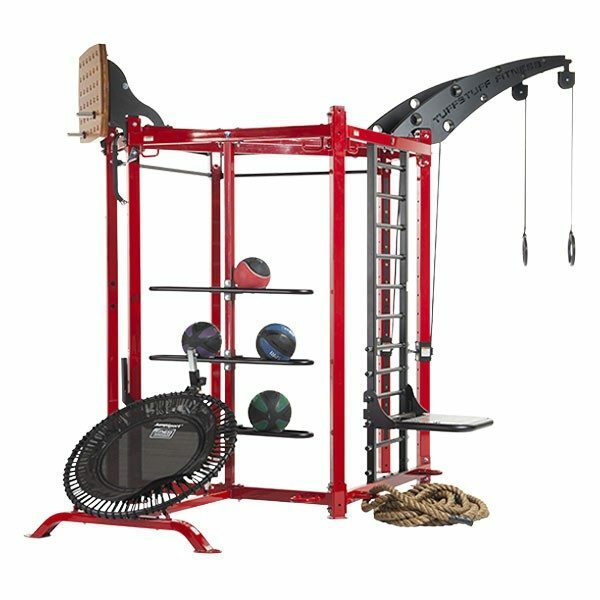 Made in the USA from materials only seen in the highest quality commercial strength equipment, the TuffStuff Fitness CT Group Trainer Series offers modular options, design elements and customization for your clients, regardless of age and fitness levels. The CT is the perfect training system for clubs and studios looking to save cost and floor space, while maximizing their training options for revolutionary gains in revenue and profitability. The CT-4000 (main frame system) is made up of a combination of 2, 3 or 4 of the modules (CT-8210, 8220, 8230, 8240 or 8250) and offers the ability for future expansion by adding additional pods as free standing units or by connecting to other CT-4000’s or 6000’s into various configurations. The CT-6000 (main frame system) was designed for space and budget conscious facilities, yet still offer a minimum of 6 training stations with the flexibility to add onto these standard features. The TuffStuff CT-8000B (main frame system) is a great alternative for facilities with space or budget concerns that still want many of the standard features found on the 8100E. 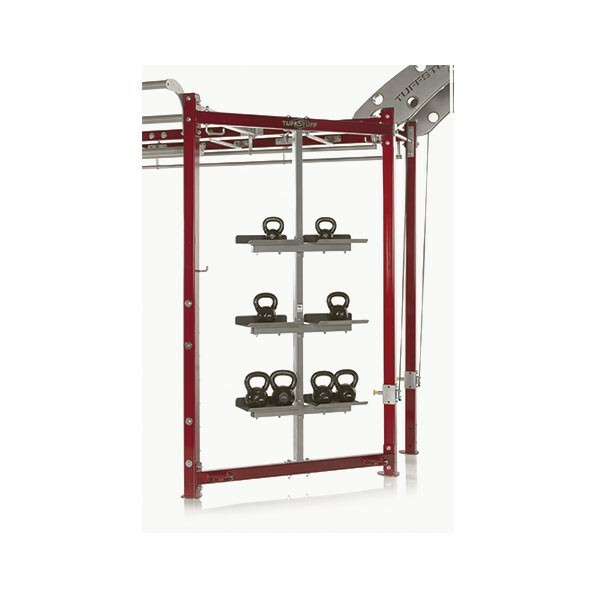 The Tuff Stuff CT-8100E (main frame system) is the ultimate group training system – and can be expanded by adding any combination of modules. 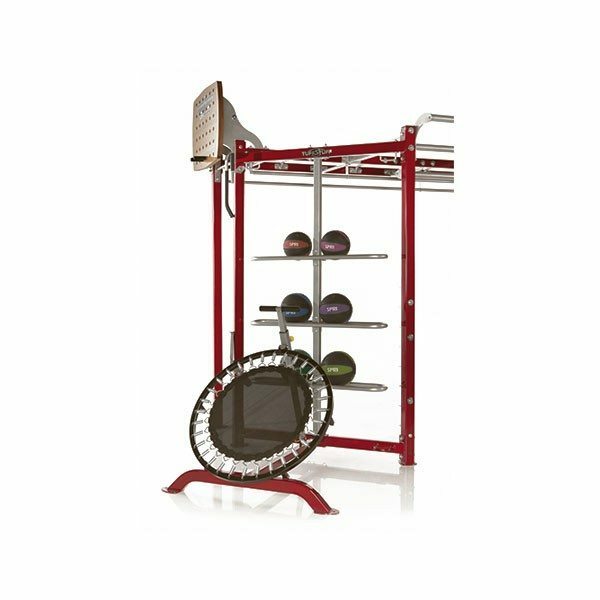 The TuffStuff CT-8210 adjustable angled rebounder is the perfect training partner for incorporating a multitude of medicine ball exercises. 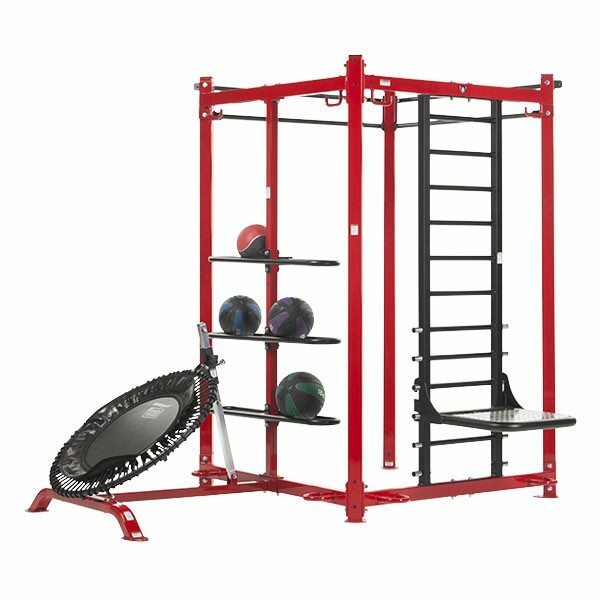 This module also include a storage rack that will accommodate any size medicine or slam ball and acts as a safety backdrop for those wild or errant tosses. 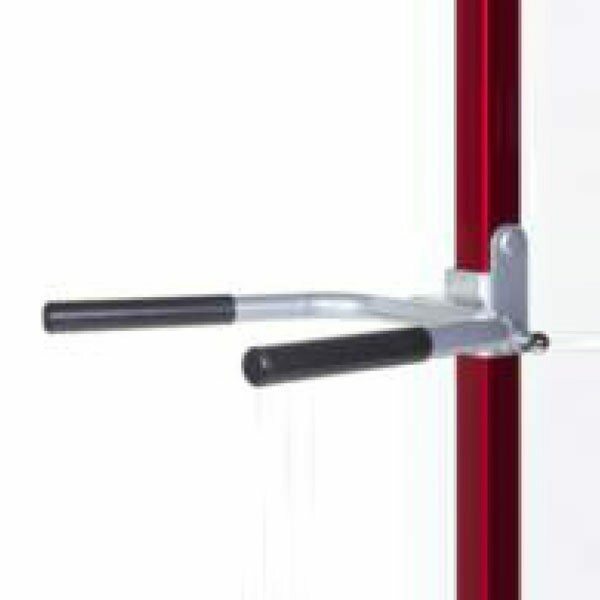 The CT-8220 is the most versatile training modules to be incorporated in the CT Group Training Series. The step-up platform is ideal for users of any age or ability, as the ladder can be used for added support or balance. 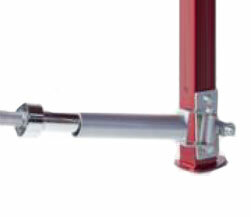 Otherwise, the user can rely strictly on core strength and balance without support from the ladder. The CT-8230 Battle Rope Training Module utilizes 2 adjustable height rope barrels, not only to set the height of the start or finish position, but to also increase the resistance above the actual weight of the training ropes by simply wrapping over 1 or both of the barrels. The CT-8240 Kettle Bell Training Module stores kettle bells organized and ready for action. 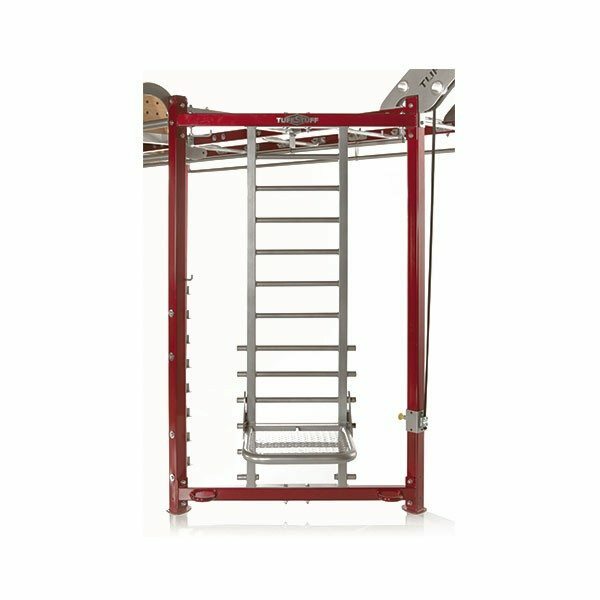 The CT-8240 is more of a storage rack, it eliminates the risk of someone tripping over the bells and having them all over your facilities floor. Users on other stations also have access to the kettle bells. 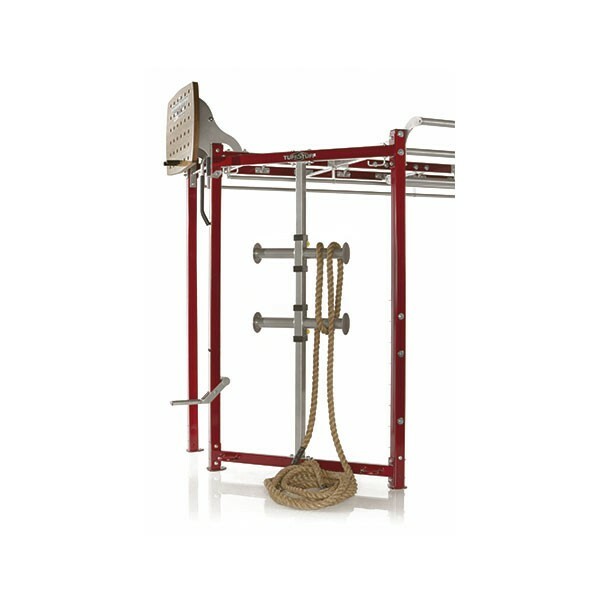 The CT-8250 Heavy Bag Training Module adds a heavy bag option to the CT Series multi-use rack system. What circuit is complete without including a heavy bag for those who like to train for boxing, MMA or simply to have a tool to take their frustrations out on while exercising? 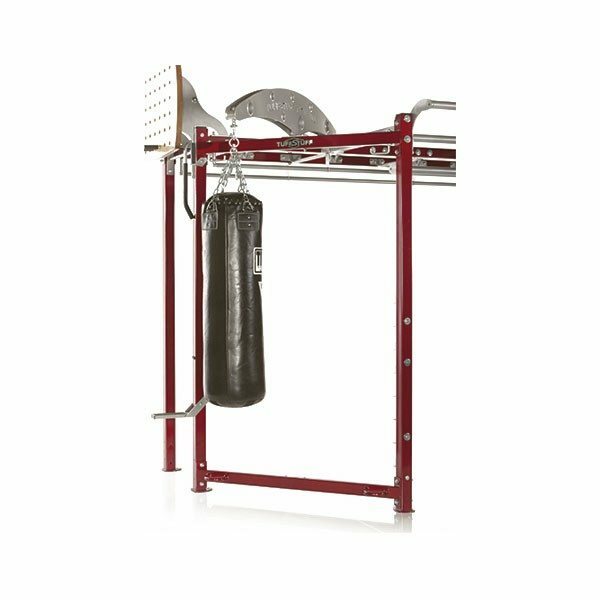 The CT-8250 will accept any heavy bag from the traditional punching bag to the more elaborate bags used in Muay Thai and other martial art studios or gyms. 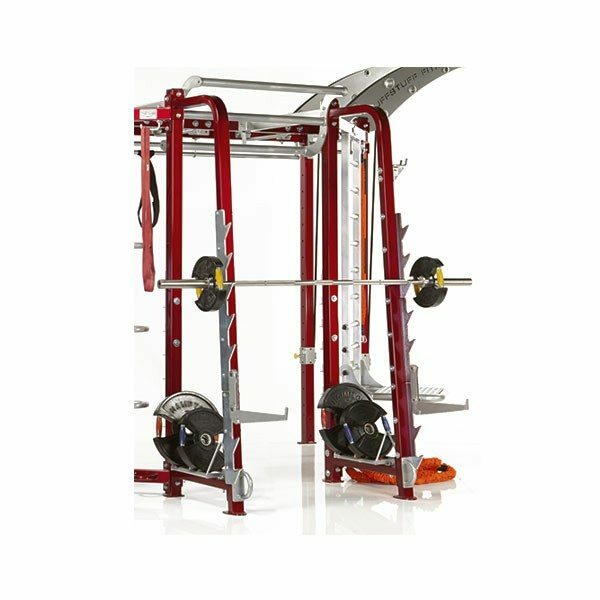 The CT-8310 Squat/Press Station is a perfect option for adding the ability to perform traditional and Olympic barbell exercises. 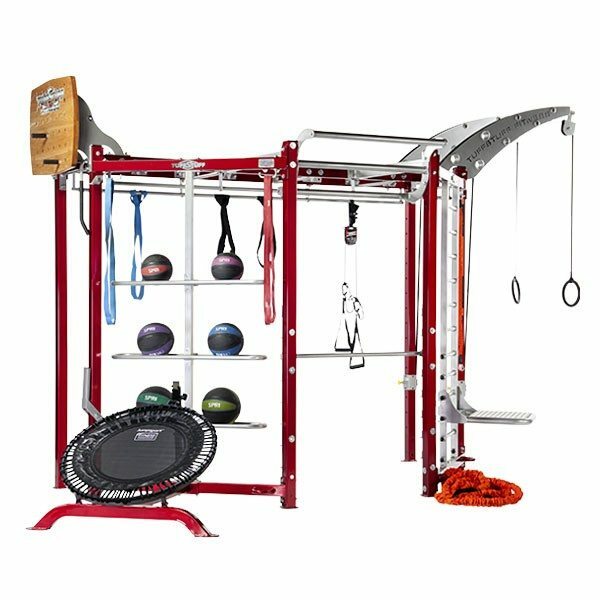 The TuffStuff CT-8320 Multi-Strap Training Boom Option is perfect for those facilities wishing to offer more body weight suspension training options. The CT-8320 is ideal station for adding 2 suspension systems to your CT Training System. The direction of the boom moves the 2 additional users out and away from the other stations so they will not impede on those users space. 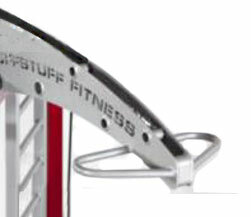 The TuffStuff CT-8330 Olympic Bar Landmine Option is a magnetic holder to store landmine in the upright position when not in use. The TuffStuff CT-8360 Rock Climbing Connector Option is the perfect addtion to the CT Series, allowing your clients to add a bit of rock climbing to their workouts. 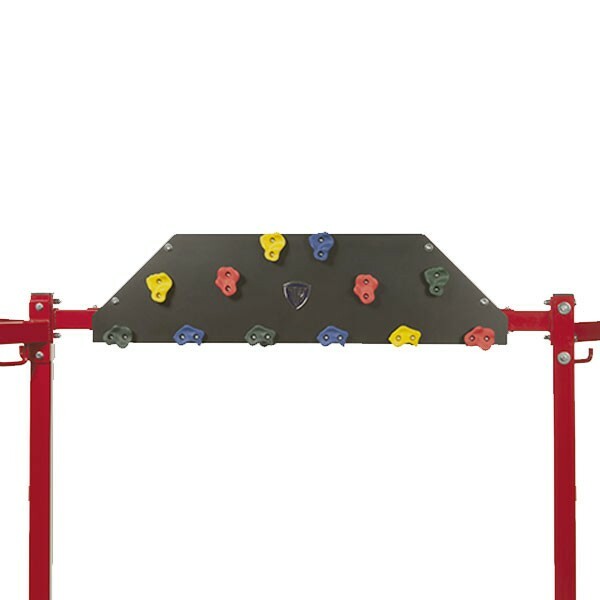 This connection option not only offers the ability to tie numerous CT-4000 and CT-6000 frames together for expanded designs and configurations, the unit offers various Rock Climbing Grips on both sides for ascending/descending climbing variations which is great for building grip strength and adding a new twist to your facility.